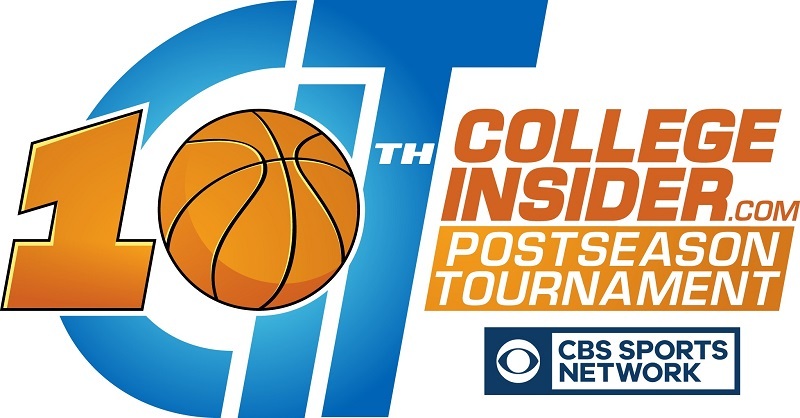 The 2018 CIT begins on Monday, March 12 with four games on CBS Sports Network. 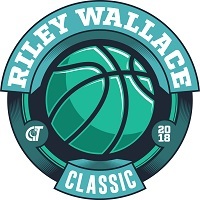 The Hugh Durham Classic, Lou Henson Classic, Jim Phelan Classic and Riley Wallace Classic will be the first games of the postseason. At the conclusion of each game a trophy will be presented to the winning team, which will then advance to the second round of the tournament. The Coach John McLendon Classic will be played on Wednesday, March 14.